We know that there are hundreds of treatment options that promise to get rid of bed bugs quickly and effectively. 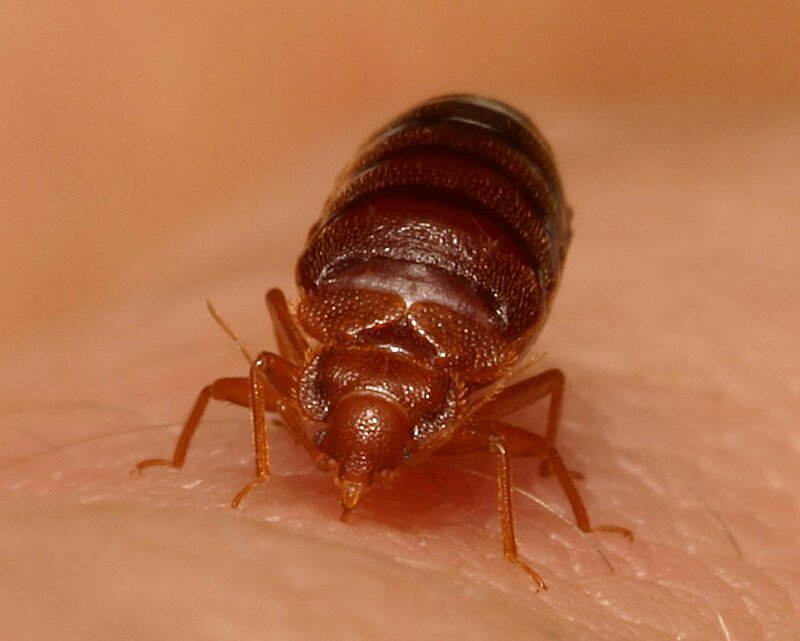 But when you’ve got a bed bug infestation, you don’t have time to wait for treatments to work. You need the fastest, most effective treatment that will get your life back on track. To help you decide which treatment is right for you, we’ve compiled a pros and cons list for each treatment type and information on when those treatments are most effective. Then, when you’re ready to schedule a treatment, you can call one of the IBBRA certified professionals, rent equipment from our approved heater rental providers, or purchase a DIY product in the IBBRA store. Most effective when applied by a professional and when a k-9 inspection is done before and after to ensure the treatment was successful. Chemicals, especially off-the-shelf varieties can be dangerous, causing an allergic reaction, illness, and other serious health effects. Most effective when applied by a professional and used as a follow up to a heat treatment. IBBRA does not recommend anyone use off-the-shelf pesticides in an effort to kill bed bugs. Chemical treatments should only be applied by trained professionals. Most effective for single item treatment and in conjunction with a professional chemical treatment follow-up. IBBRA does not recommend anyone use off-the-shelf pesticides in an effort to kill bed bugs. Chemical treatments should only be applied by trained professionals. Chemicals can cause dangerous allergic reactions, illness, and other serious health effects. Pesticide dust, such at diatomaceous earth, can cause damage to the lungs if breathed in. Not effective – IBBRA does not recommend anyone use off-the-shelf pesticides, foggers, pesticide dust or other unapproved DIY methods in an effort to kill bed bugs. Most effective when used in conjunction with heat or chemical treatments. Very effective for keeping items safe during storage and moving. Most effective when used as directed and after a k-9 inspection to ensure that all infested areas are treated. Need a pro? Search your provider map for a certified professional near you!